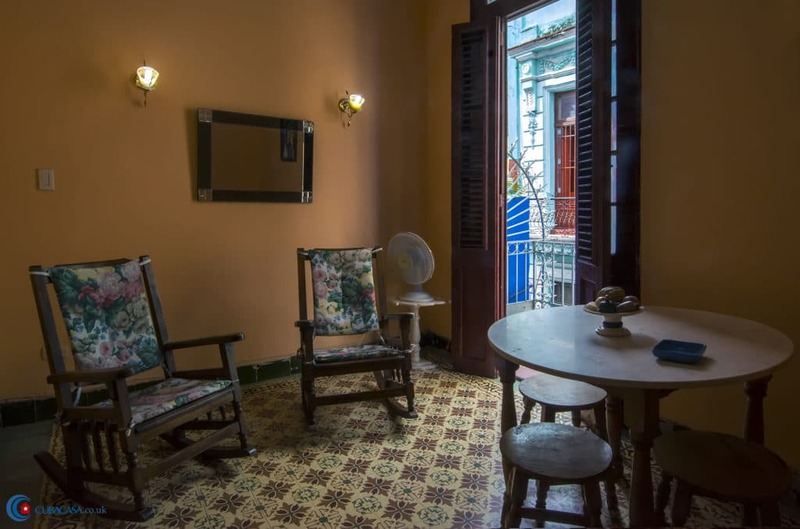 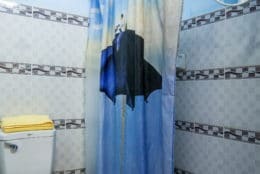 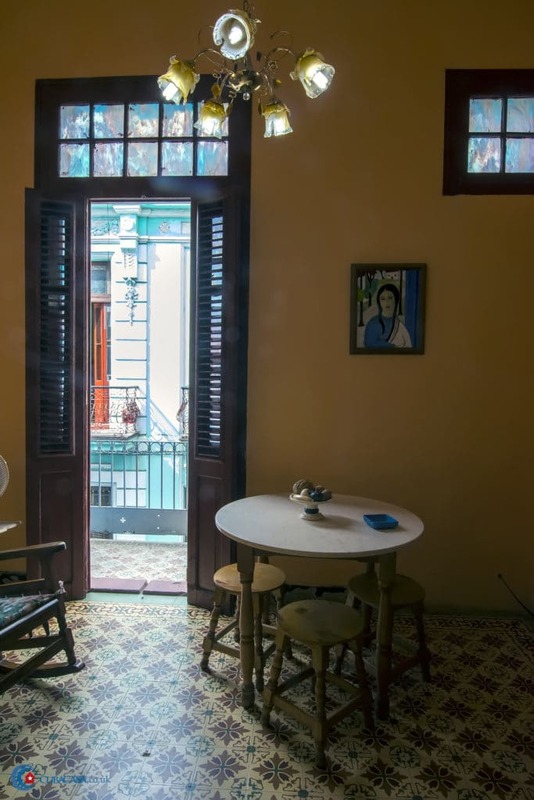 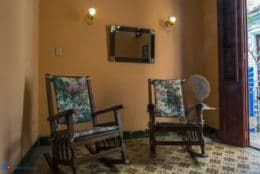 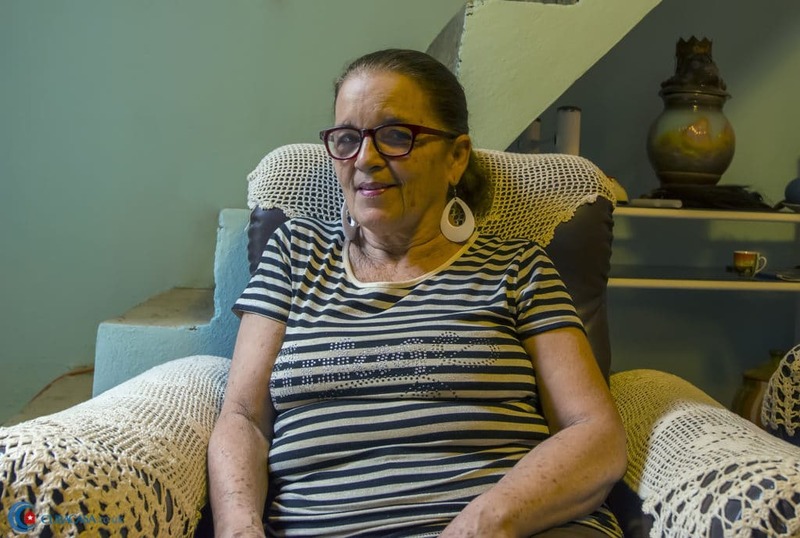 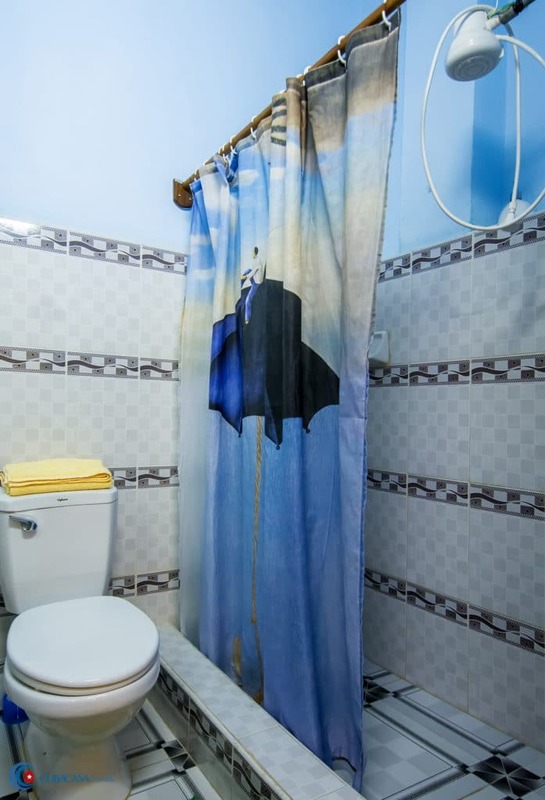 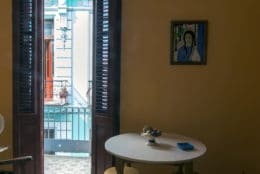 Sonia and her family rent a couple of rooms in their tranquil and centrally located casa particular in Old Havana. 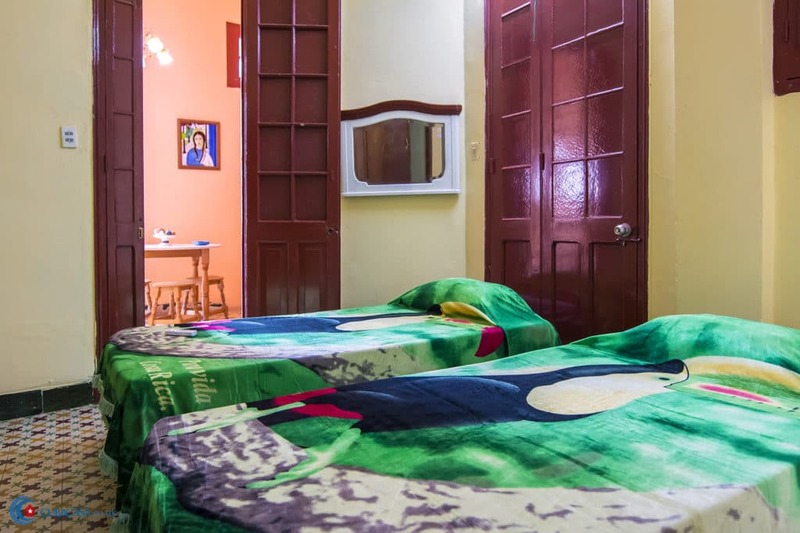 The family are very welcoming and eager to make you feel right at home. 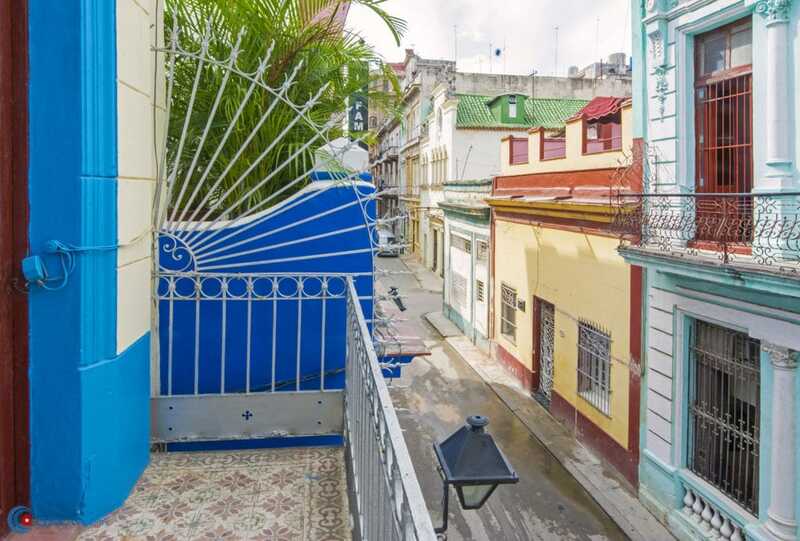 As well as being within a 10 minute walk to most of Havana's historical treasures, you are also next door to one of Old Havana's favourite bars - La Familia.